Beyonce and Jay-Z's album lyrics: Settling scores? Jay-Z and Beyonce's joint album is filled with lyrics that some fans interpret to be about settling old scores, shading frenemies and blasting their haters. 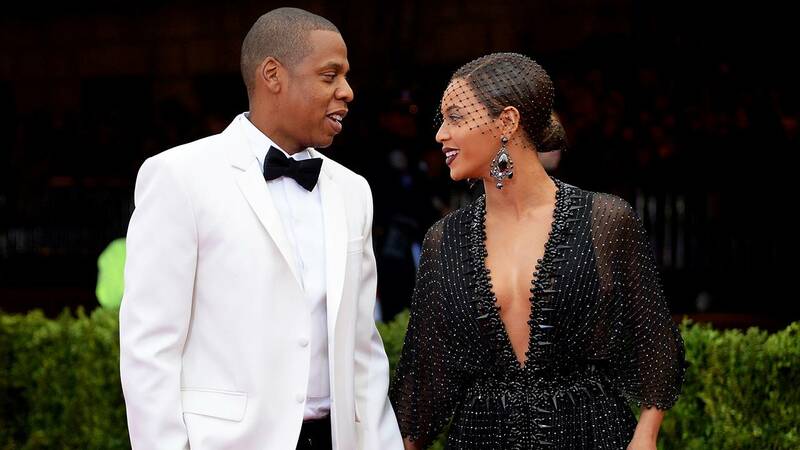 (CNN) - If you missed Beyonce and Jay-Z dropping their "Everything Is Love" album this weekend, seriously where have you been? If you are going to hang with the Carters, you need to be aware of the omerta. Bey and Jay are famously private. So when "Girls Trip" star Haddish spilled tea about a another star who allegedly tried to step to Jay and then bit Beyonce on the face, there was a collective gasp from the Beyhive. "If they tryna party with the queen they gonna have to sign a non-disclosure," Beyonce says in the song. West went on a rant at one of his 2016 concerts, saying there wouldn't be a follow to his joint album with Jay-Z, "Watch the Throne." West also berated his fellow rapper for not reaching out after Kardashian West was robbed in Paris.